The GBLT is delighted to announce the completion of a 10-year dream with the addition of 5.4 acres to Pointe au Baril’s Dattels Reserve. 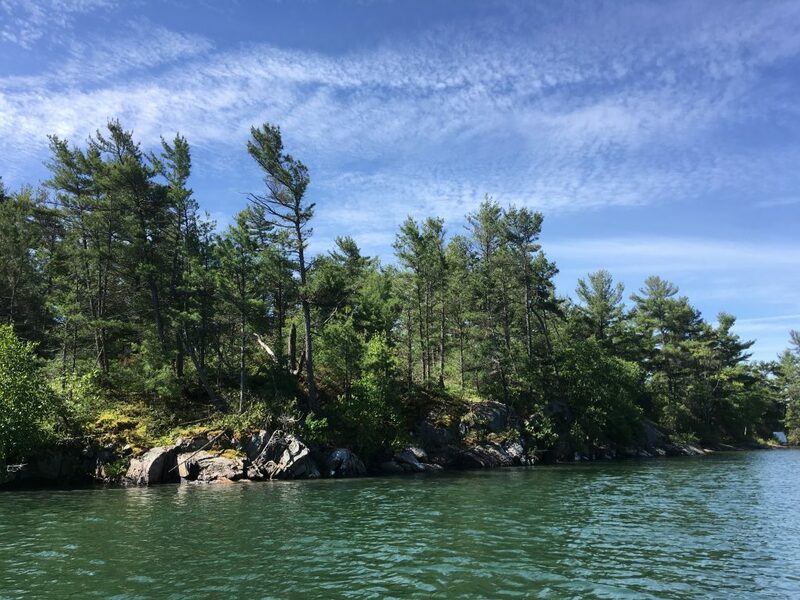 The reserve now covers an entire 10-acre island in Pointe au Baril’s Hemlock Channel. 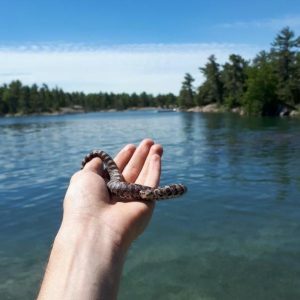 The Dattels Reserve is home to at least five species at risk: Eastern Musk Turtle, Midland Painted Turtle, Eastern Whip-poor-will, Eastern Massasauga Rattlesnake, and Eastern Milksnake. It’s quite likely that other species at risk, in addition to many non-threatened species, also make use of the island’s habitat, which includes rock barrens, mixed forest, and a coastal marsh. Situated in an area that includes both cottage development and neighbouring protected spaces, the Dattels Reserve is an important link in Pointe au Baril’s network of conserved habitats for its many native species. Thank you so much to donor Jennifer Dattels for your generosity, vision, and commitment!